My husband spent 3 years living in Thailand. 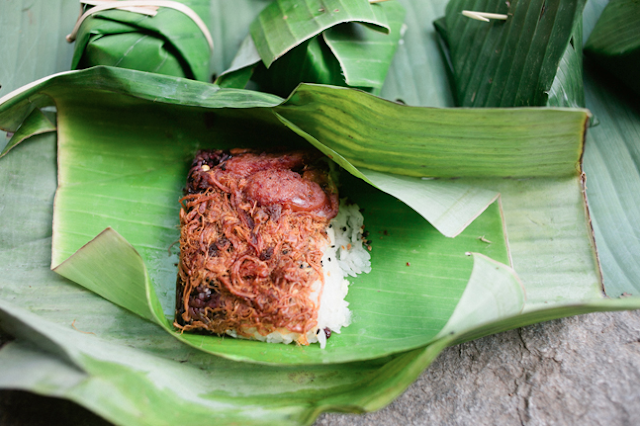 Consequently, I've heard a lot of stories about the humid, tropical, spicy, humble, beautiful country. Sometimes I feel like I've been there because I've heard so many stories. But, I haven't. I haven't experienced the warm, turquoise water. 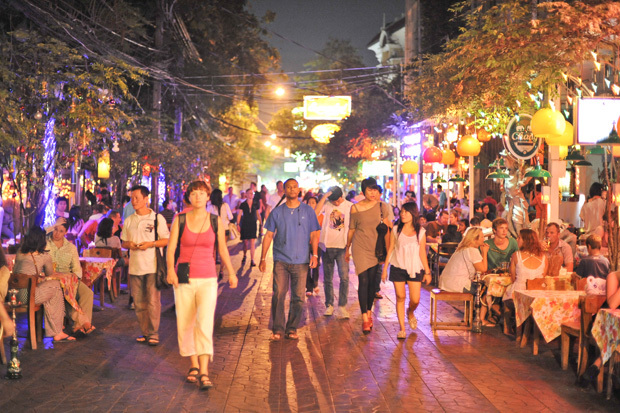 I haven't walked down the pulsing, vibrant Khao San Road. I haven't eaten freshly prepared street food served in newspaper. I haven't been fooled by a ladyboy. I haven't felt beads of sweat dripping down my face. I haven't felt the breeze in my hair as I cruise down a busy road on a scooter. I haven't rode an elephant. 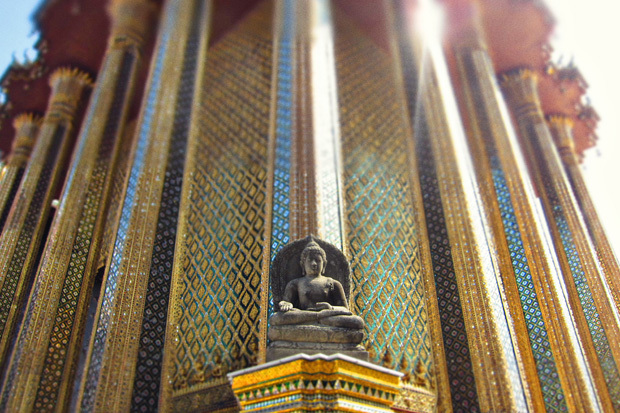 I haven't toured the Buddhist temples. I haven't visited Thailand. But someday, I will. I'm heading there on Sunday for my second time. It's amazing! I hope you make it there... but that when you do, you don't ride the elephants. It's a really bad business! Oh my goodness! I must visit some day. I really want to go there. I always hear wonderful things. Great pictures! 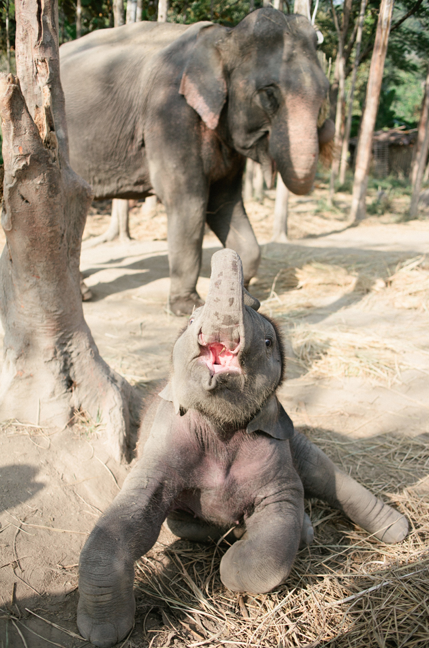 I absolutely love the baby elephant! wauw, great pictures! it all looks so beautiful! ps: I was having some problems with my GFC and had to delete and reinstall it. If you still want to follow me, could you click again? so sorry for the trouble! 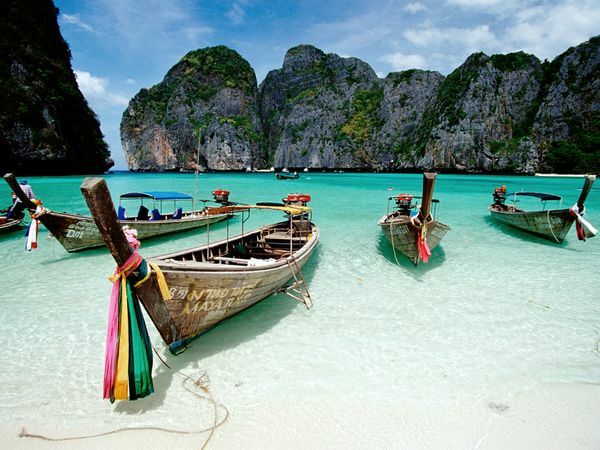 I've heard great things about Thailand, and these pictures are making me want to just pick up and go right now! 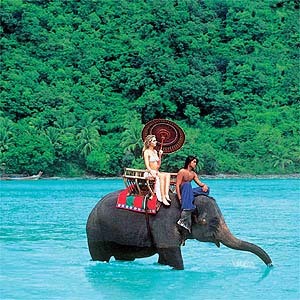 i wanna visit Thailand someday. i've heard great things, and the water is just amazing. PHuket! Thanks for visiting my blog, I hope you'll stop by again! I know I will return to yours!